Torrenting files, movies, music, books, or whatever else, is a fantastic way to get a large file quickly. In the past, you needed to torrent the file on your computer and then transfer it over to your smartphone or tablet, but fortunately, this two-step process is ancient history! 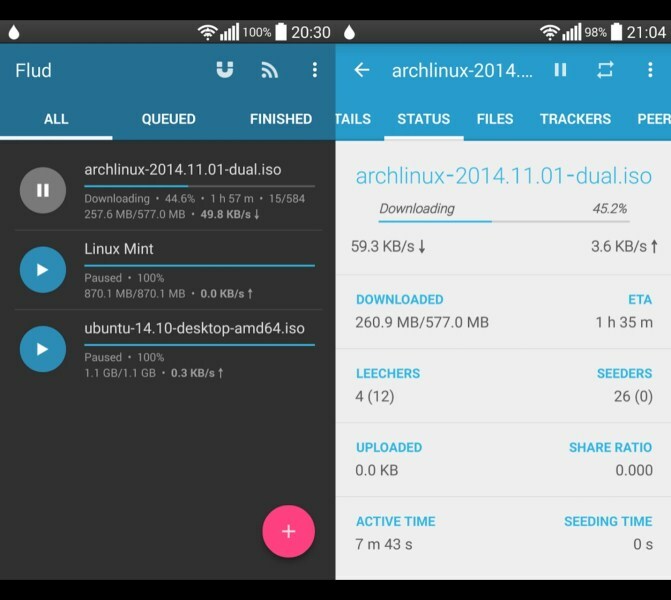 Rather than waste time waiting for files to transfer, apps allow you to torrent directly onto your intended device. uTorrent is one of the most popular desktop torrenting services, and the app is rapidly gaining users. You can use this app to search for torrents, choose a destination for the files (which allows you to save files onto an SD card rather than strictly relying on in-device memory), and also to play the files when they've finished downloading. You aren't limited on download size or speed either, meaning you can quickly get all the files you need. You can also set it to download on Wi-Fi-only mode, meaning you won't be eating up all of your data. Unfortunately, there may be times when you can't find the file you need on uTorrent or the servers are busy, preventing you from getting the download you need as quickly as you'd like. Enter Flud, another great torrenting client. 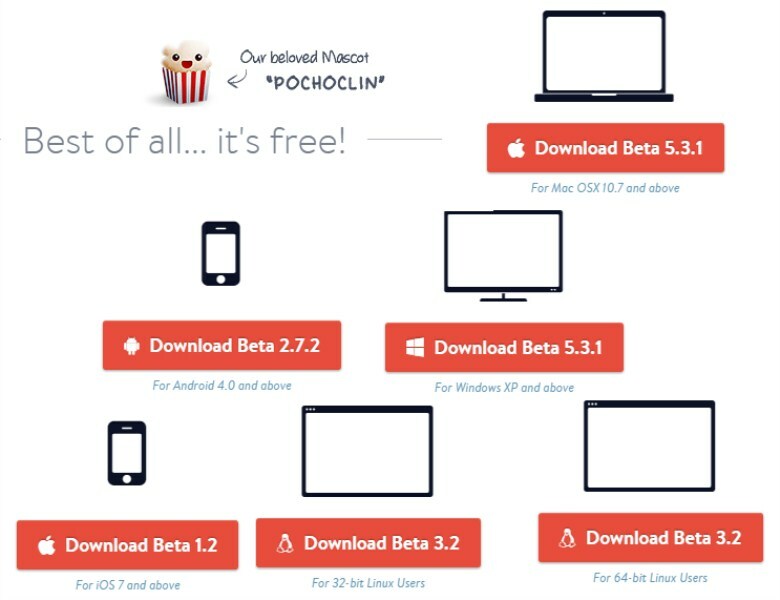 It does most of the same things as uTorrent, but some people prefer the sleek, streamlined design of the app—even in the free version of the app, ads are relatively unobtrusive. It's a newer app to the scene, so it has a lot fewer users, but it's definitely an up-and-comer! Downloading a torrent on your home computer while you're someplace else? You probably want to verify that it is downloading smoothly so you don't get home to find out there's been some problem and your download has frozen midway through, right? Using uTorrent Remote, you can view your uTorrent desktop client to check downloading progress or to start, stop, or pause downloads. This ensures that movie you want to watch will actually be ready for you when you get home. If you've tried to find torrenting apps for iOS, you've likely come up short. The problem is, Apple checks over everything that goes into its App Store, and because of the risk of untrustworthy sources when torrenting, they haven't made many torrenting apps accessible to the public. In order to get a torrenting client on your iPhone or iPad, you'll need to jailbreak your device, and even then, you'll find your options are a bit limited. If you're looking for torrent movies though, Popcorn Time is a great choice, giving you access to tons of movies from around the web, similar to Netflix, but for free. They may not have all of your favorite titles, but hey, it's better than nothing! With any torrenting, you'll want to make sure you're using the best virtual private network(VPN), for torrenting to give you a more secure connection to the internet and limit what information is leaked from your device to the rest of the world. Even if you're torrenting legal files, your internet service provider may see that you're torrenting files and take issue with it. And if you're pirating music or movies, you probably don't want the government to see that. 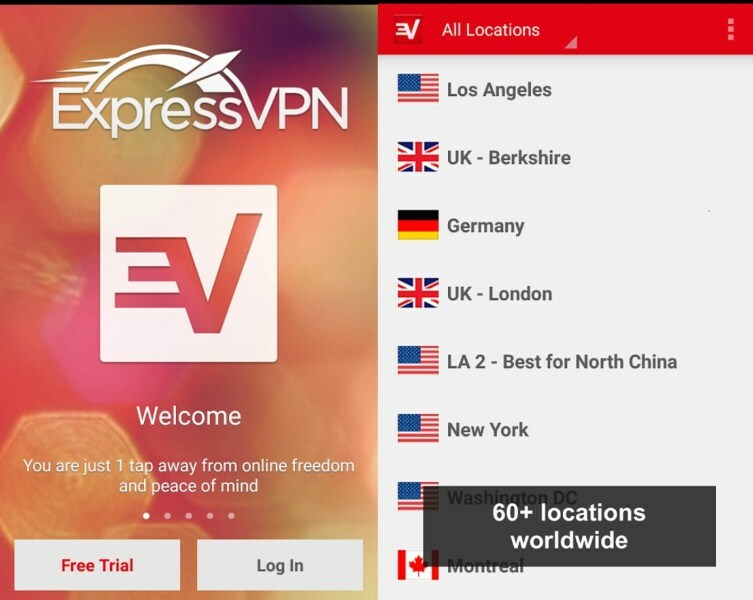 ExpressVPN is a fast VPN service that works on all operating systems. It won't slow down your downloads but will still give you the anonymity that you require. Besides, with Express, VPN app you can also download country restricted torrent files just like visiting a country restricted websites with certain plugins installed in web browser. Because there are countries where some Torrent Files and Websites are restricted to access and download, So if a particular Torrent file is restricted in a country and allowed in some other countries, with Express VPN the user can download the restricted torrent file from the restricted country, pretending as the download request is from the country where it is legal to download. Having the ability to torrent files has opened the internet in a whole new way, allowing you access to content that you might otherwise not be able to find. Although torrenting often gets a bad reputation for being something strictly illegal, there are plenty of legitimate reasons why you might need to share and download large files. And with a little caution, you can also use torrenting to discover new music, movies, and shows, among other things. These five apps will allow you to do this while you're on the go, instead of being limited to only torrenting when you're at home. This article was contributed by Caroline, a technology enthusiast who loves writing about all kinds of technology, apps and gadgets.